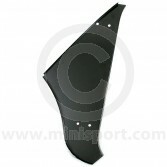 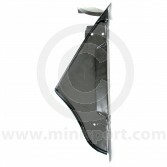 Shop a complete range of A Panels and Mini Side Panels for Classic Mini as part of the Mini Body & Panels department at Mini Sport. 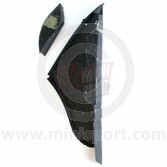 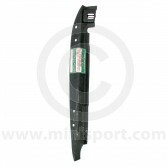 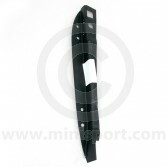 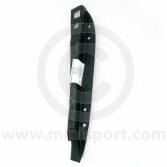 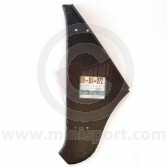 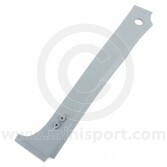 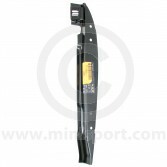 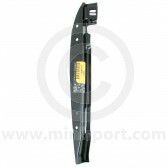 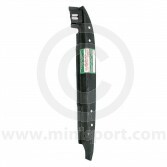 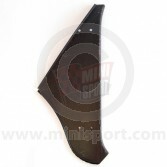 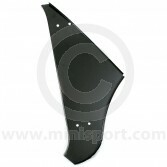 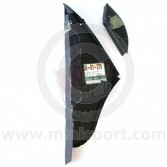 Our collection of genuine, OE (original specification) replacement A panels for Mini includes genuine Inner A Panels, Outer A Panels, A Post Stiffeners, Post Boxing Panels, A Post Hinge Covers and A Post Plate Assembly’s. 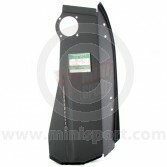 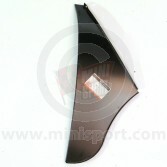 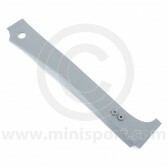 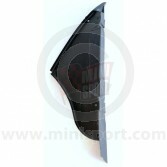 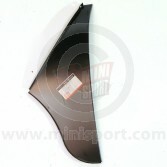 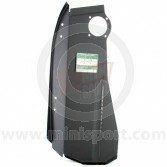 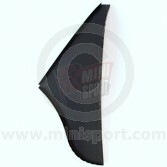 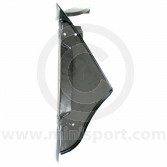 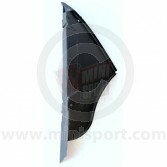 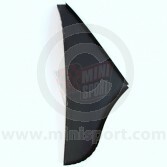 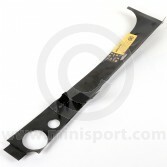 Our Classic Mini A Panels includes types for use with Classic Mini Mk1, Mini Mk2, Mini Mk3, Mini Mk4, Mini Mk5.